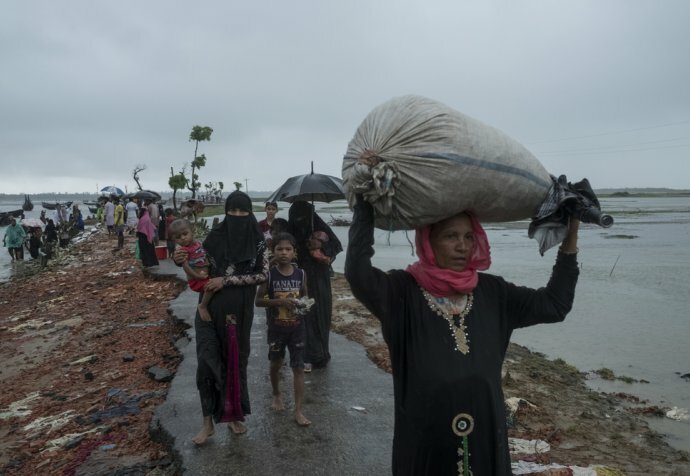 Médecins Sans Frontières teams in Bangladesh are treating survivors of sexual violence as part of their response to the Rohingya refugee crisis. Midwife Aerlyn Pfeil helped set up the program. 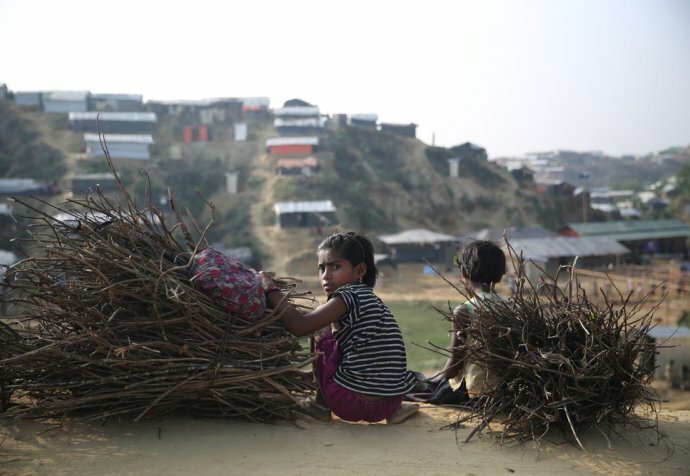 Here, she answers questions about the challenges to treating these patients, our approach, and what she will remember about the survivors she met in Bangladesh.